Now that Halloween is over, perhaps you’re looking for something that is delicious and comforting but not too decadent as you’re feeling remorse from over-indulging while getting into the holiday spirit (or eating too much candy that was left over from trick-or-treaters, as was the case in my house). 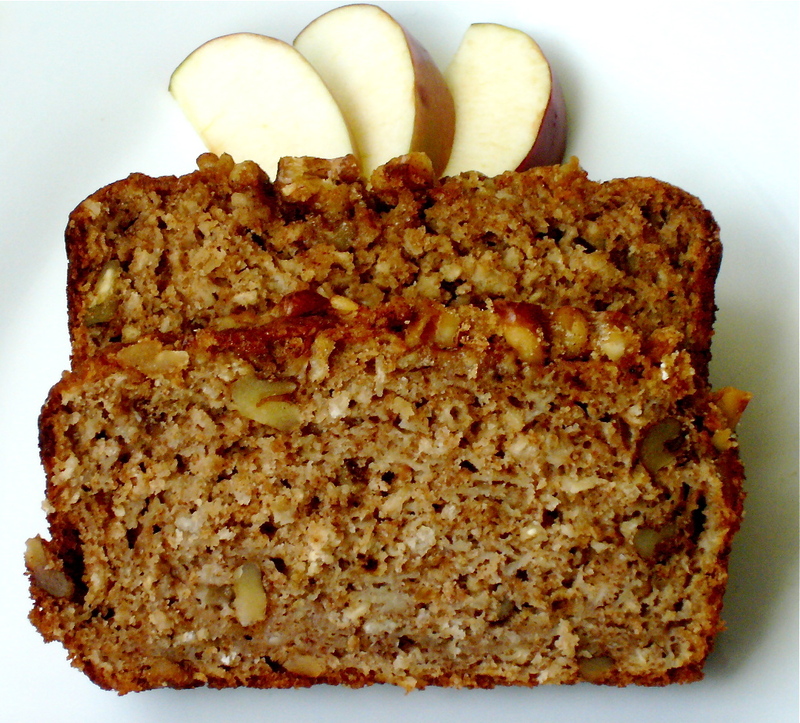 Never fear – my latest recipe for Suite101.com is a Spiced Apple Walnut Bread that tastes great but is made with oats, whole-wheat flour and applesauce instead of tons of oil. It’s the perfect treat to make for a simple November breakfast. 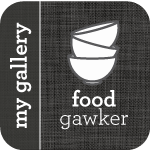 Hi, I heard about your blog from Barcelona Food Girl, whom I think is a mutual friend. 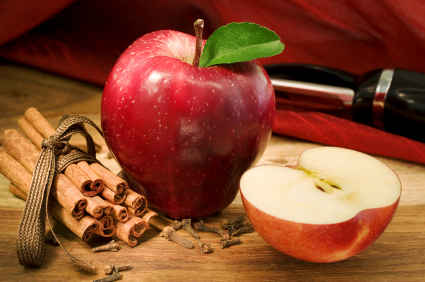 I love your blog and can’t wait to try this apple bread recipe. I’ll let you know how it goes!